HomeScienceCan You Get Lung Cancer From Smoking Weed? Can You Get Lung Cancer From Smoking Weed? The proposition that you can get lung cancer from smoking weed sounds contradictory at first; there exists an incredible amount of evidence that cannabis helps with a variety of cancers — including lung cancer. However, the scientific evidence is mixed on whether or not you can get lung cancer from smoking weed. 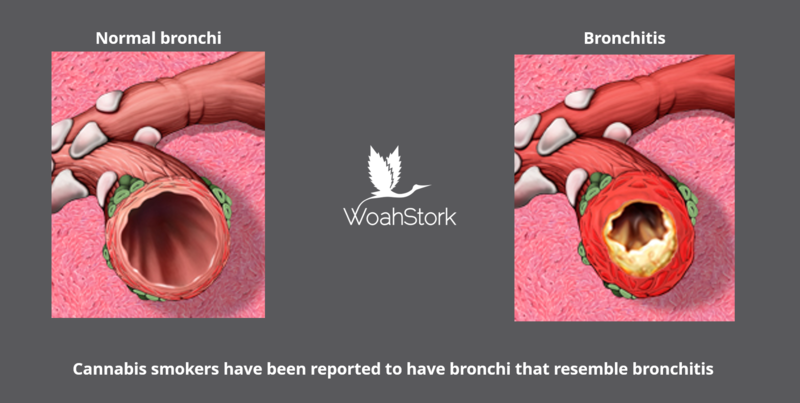 Nonetheless, smoking cannabis is definitely not good for your lungs. One study, for example, in the European Respiratory Journal looked at about 400 lung cancer patients in New Zealand to determine regular marijuana smoking increased the risk of lung cancer by 8 percent, even adjusting for tobacco smoking. Other larger studies, however, show no correlation between lung cancer and cannabis use. Still, that doesn’t mean smoking weed definitely doesn’t cause lung cancer, it just means scientists have an extremely hard time designing studies that can tease out the effects of marijuana smoke specifically enough to make a conclusion. Why is it so difficult to figure out whether or not you can get lung cancer from smoking weed? Researchers cite several reasons why they haven’t made a definitive conclusion about pot’s role in lung cancer. One, many people who smoke marijuana also smoke cigarettes, which are established carcinogens. carcinogen (noun.) — a substance capable of causing cancer in living tissue. Further obscuring the evidence are marijuana smoking traditions in the United Kingdom and other parts of Europe in which pot smokers mix their weed with tobacco in the joint (i.e. a spliff) or bowl. 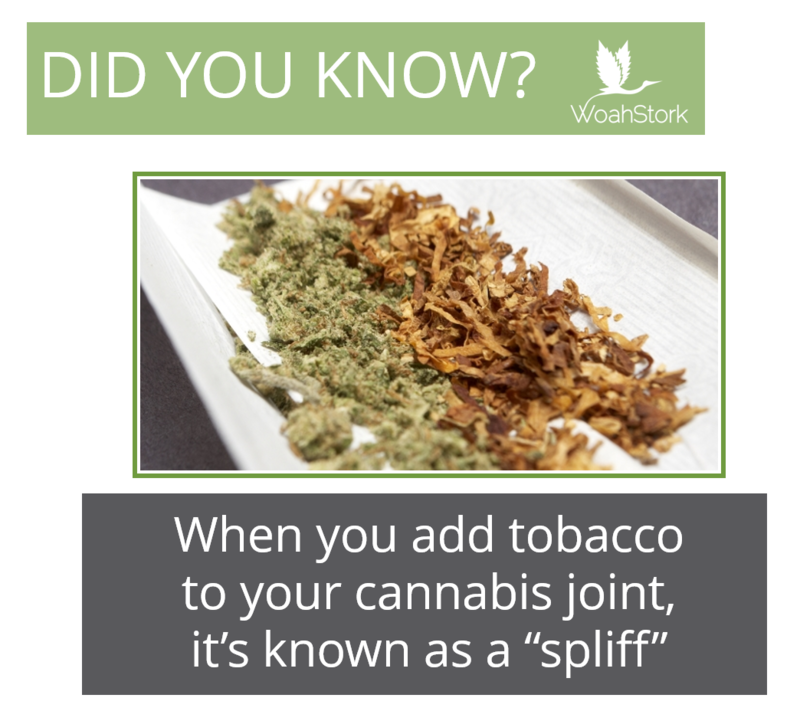 The same problem extends to those who smoke “blunts”– hollowed out cigars are stuffed with ground cannabis. This is one of the reasons those conducting the New Zealand study picked that country; mixing tobacco in marijuana isn’t usually a practice in that country. Marijuana use is also prevalent there, as are high rates of lung cancer. The active cannabinoids in marijuana (tetrahydrocannabinol [THC] and cannabidiol [CBD]) have a documented suppressing effect on tumor cells when isolated in other studies. Some scientists speculate because the presence of those chemicals may be a reason that, even though cannabis smoke contains many of the same carcinogens as tobacco smoke, the lung damage pot smoke causes doesn’t readily transform into cancer. What are the carcinogens in marijuana smoke? Many of the same carcinogens in cigarette smoke are present in much higher concentrations in marijuana smoke. Marijuana smokers tend to smoke less marijuana than cigarette smokers do tobacco, but pot smokers inhale more deeply, don’t use filters, and hold in the smoke longer. This results in more deposits of tar and other carcinogens deeper in the lungs. Still, well-designed population studies haven’t found a link to show that you can get lung cancer from smoking weed when controlling for tobacco use. However, smaller studies like the New Zealand analysis have found such links. The use of inorganic fungicides like myclobutanil in cannabis grows is especially worrisome for cannabis consumers; when heated, myclobutanil turns into a form of cyanide. The use of such chemicals could be contributing to lung cancer in such cases. What other lung problems can smoking marijuana cause? According to a 2007 study in the journal Thorax, researchers found increased lung capacity in marijuana smokers (in keeping with the fact marijuana smokers tend to inhale more deeply), but decreased lung density, meaning the lung tissue had to work harder for oxygen exchange. In addition, the study found that marijuana smoke inflamed and blocked airways two to two-and-a-half times as severely as the same amount of tobacco smoke. The Thorax study was small — only 339 participants — but it was interesting in its construction: the subjects were divided into groups of non-tobacco/non-cannabis users, tobacco-only users, cannabis-only users and tobacco/cannabis users. As expected the tobacco/cannabis and tobacco-only users had a high probability of developing emphysema — between 16 and 19 percent — and the non-smokers had a zero-percent incidence of emphysema. The marijuana-only smokers, however, only showed a 1.3-percent incidence of emphysema, despite the harsher nature of pot smoke. What can you do to prevent the negative lung effects of cannabis use? Vaporize your cannabis flower. By not combusting plant material, you are allowing cannabinoids to enter your system more safely. Try dabbing concentrates or using E-Juice. Excercise regularly with aerobics to increase lung volume and density. Don’t smoke blunts or spliffs as your “go-to” method. If smoking joints, use hemp paper. Use hemp wick to light your cannabis to avoid inhaling butane.